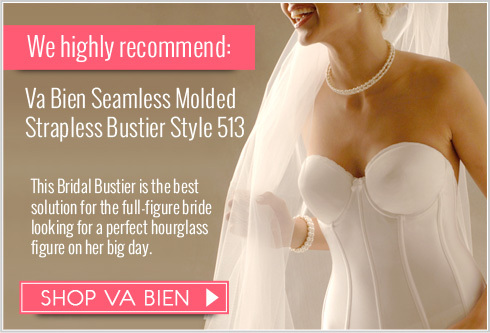 This Anita Plus Size Bra features a two fold, pre molded pair of cups that guarantee you the best fit ever. The two fold pre-moulded cups made with breathable microfibre guarantee an incomparable fit. 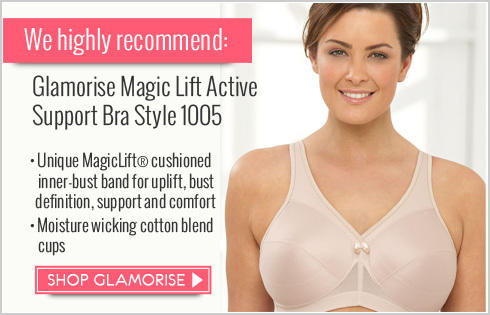 For extra support in larger sizes, the straps are slightly wider. A stronger underwiring is used together with a support panel in the cups.